I am a professional who has been providing translation services for more than 20 years from English to Spanish language and Spanish to English language. I possess a solid background translating technical documents for the Industrial sector, as well as Social and Educational documents. Please feel free to contact me with any inquiries regarding my services. 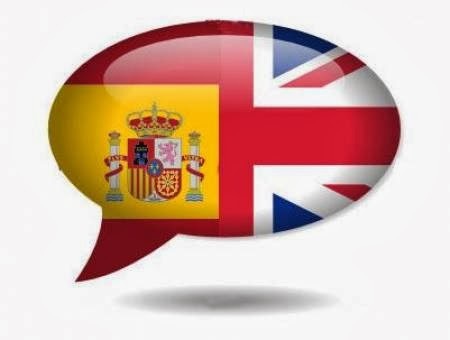 Due to the interest of some students at the University of Newcastle about learning Spanish and improving their Spanish language skills, I started running a Spanish course at Newcastle University Students’ Association (NUSA). These lessons are focused on communicative skills and everyday interactions. The cost of these classes is free for NUSA members and they occur every Wednesday from 2:00 PM to 3:00 PM at the Meeting Room located in the NUSA building (Callaghan Campus). Handouts will be provided during the classes. Professional translation services from Spanish-English / English-Spanish based in Newcastle, NSW (Australia). Servicios de Traducción profesional del Español-Ingles / Ingles-Español localizado en Newcastle, NSW (Australia).